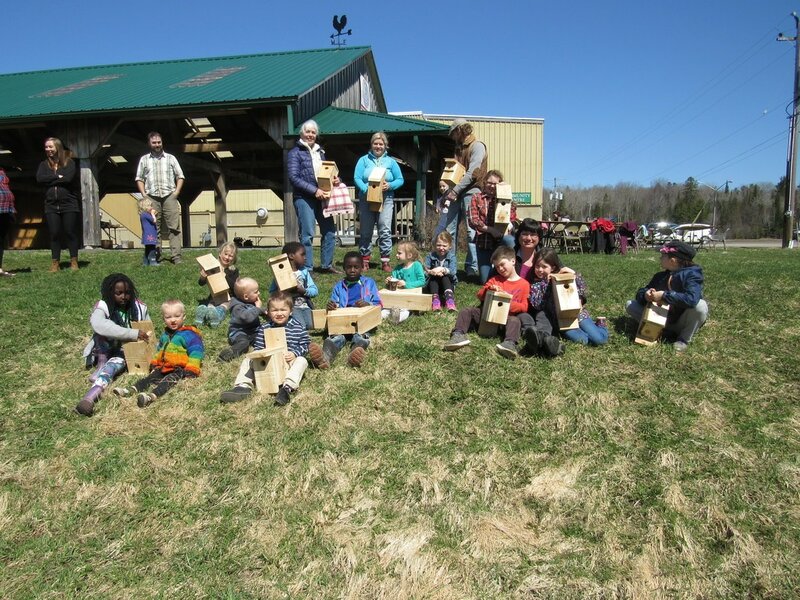 Over 40 people came out to build their very own bird boxes that will be ideal nesting locations for Eastern Bluebirds. 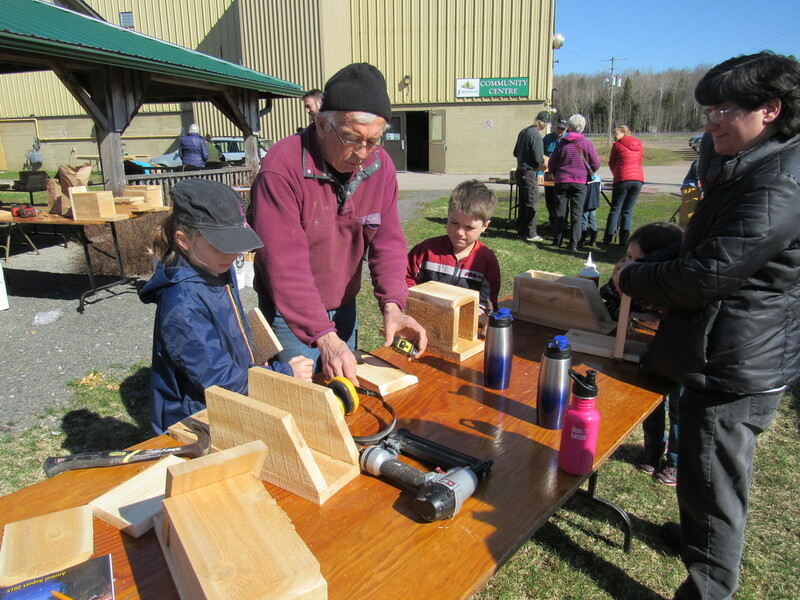 Lots of fun was had for Earth Day at the Johnson Township Community Centre in Desbarats. Over 40 people came out to build their very own bird boxes that will be ideal nesting locations for Eastern Bluebirds. 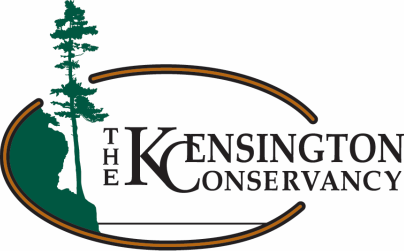 AlgomaTrad, the Kensington Conservancy and Johnson Township Recreation put on the event. Special thanks goes out to Mike Jones, of St. Joseph Island, who volunteered his time to precut all the boards and helped participants assemble their boxes on site. This event could not have happened without him. 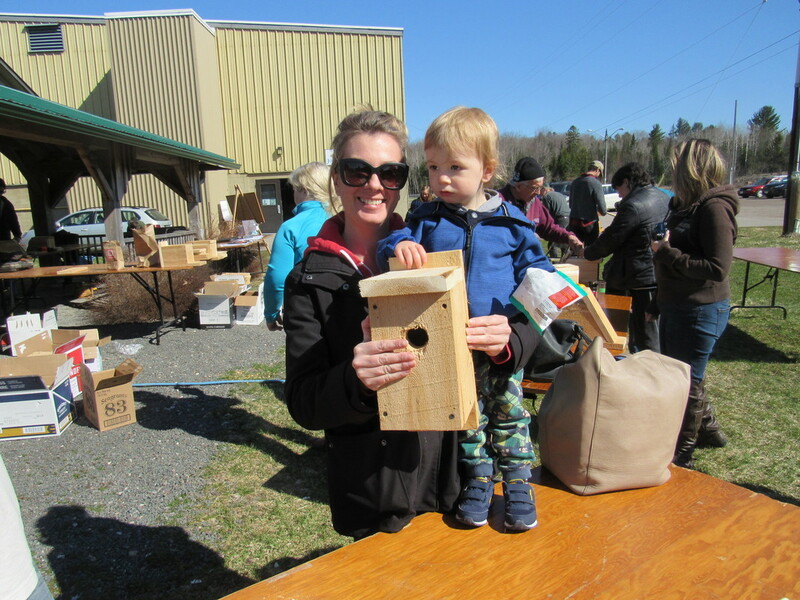 In addition to building the boxes, participants learned about birds in general and what they can do to help protect them. Hopefully a picture will surface soon of an Eastern Bluebird using one of the boxes built today. Keep an eye out for a similar event in the fall, but this time it will be for building bird feeders.